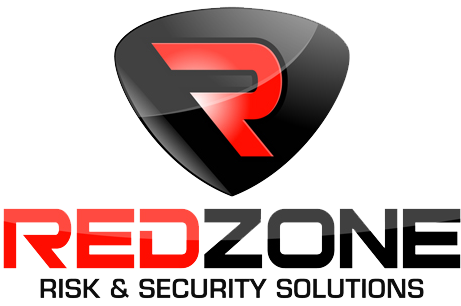 Some of the leading security companies in NJ provide both armed and unarmed security personnel to businesses, corporations, individuals and local events. The diverse clientele includes hotels, hospitals, warehouses, construction sites, apartment complexes and other New Jersey based organizations. Most agencies within this area provide services across the state of New Jersey, however the bulk of these companies reside in the Meadowlands and northern region of New Jersey, including; Bergen, Passaic, Hudson, Sussex and Warren counties. Many of the guard companies employ staff with backgrounds in law enforcement, and most team members meet very high standards for employment including recurring background checks and continuous training. 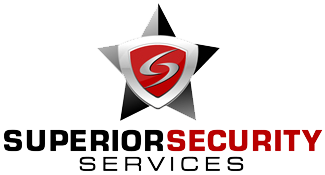 As each company caters to such a wide variety of venues and organizations, their professionally trained security staff has experience handling all types of security threats and situations. To meet the unique concerns of their customers, most companies will perform a survey of the facilities they work for to determine what level of security measures are needed to protect occupants and keep out intruders. Apart from this the services which are offered by these security companies are very reliable and can be chooses as per security requirements needed. Business owners searching for reliable security companies in NJ should review the companies listed below to find out more information.